Atithi, your Guest House, where you feel ‘At Home’ has been set up with an earnest intention to serve our esteemed guests with our personal touch and best of hospitality to the extent possible offering homely ambience and comfort with all modern facilities in a cozy atmosphere. Our entire staff is committed in making your stay exceed your expectations. All of our guestrooms have been tastefully decorated. 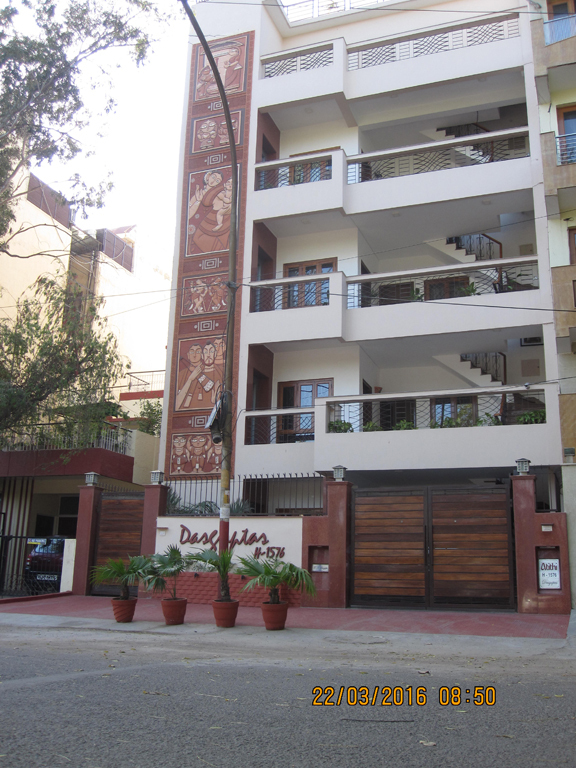 The Guest House is located in Chittaranjan Park (facing a lush green park) one of the most posh localities in South Delhi and very near to Nehru Place, a commercial business hub and only thirty minutes from Airport and Railway Station. Our goal is to provide our guests with truly exceptional experience. 18 kms. from IGI Airport. Copyright 2010 ATITHI. All rights reserved.